As pointed out by The Verge, Google has just replaced its smartwatch platform name from Android Wear to ‘Wear OS’. 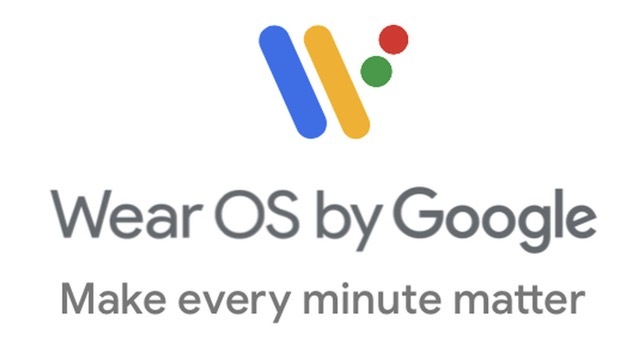 According to Google’s website, Wear OS also has a new slogan: “Make every minute matter”. Since Google’s smartwatch platform now works on both Android and iOS, it makes sense to give it a more flexible branding. At its forthcoming I/O conference in early May, Google will most likely provide more details about its future ambitions with Wear OS and upcoming features. 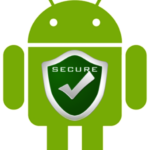 Although the existing version 2.0 of the software does need a lot of work. With Baselworld expo kicking off next week, we’re expecting to see yet another wave of Wear OS products.